South Korean tech giant, Samsung, has finally introduced its most waited smartphones Galaxy S8 and Galaxy S8+. The company has launched both the smartphone before Apple will introduce iPhone 8. After the flop show of Note 7, Samsung hit back the smartphone market by unveiling Galaxy S8 and Galaxy S8+ with an amazing features. 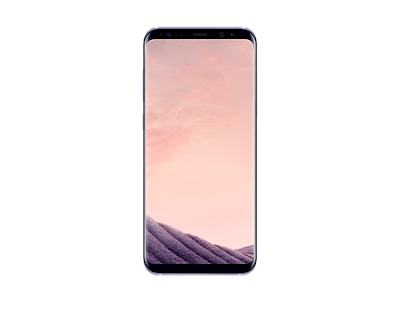 Here, we share full specification you need to know about new Galaxy S8 and Galaxy S8+.